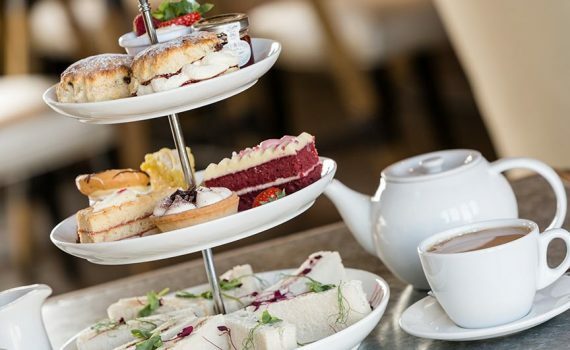 Find out more about the range of shows and events taking place at our venue. 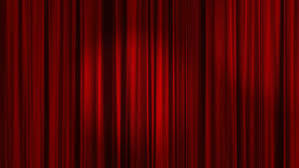 From live music to drama, pantomime to comedy we've got something for everyone! 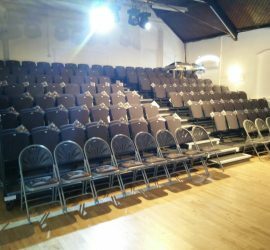 Our multipurpose venue is available for the local community to hire. 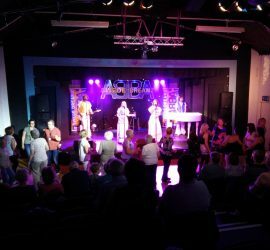 From our large main hall to smaller studio room our building is perfect for a range of events. 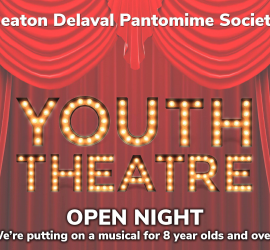 We're holding an open night for our Youth Theatre group who will be putting on a musical show this July. 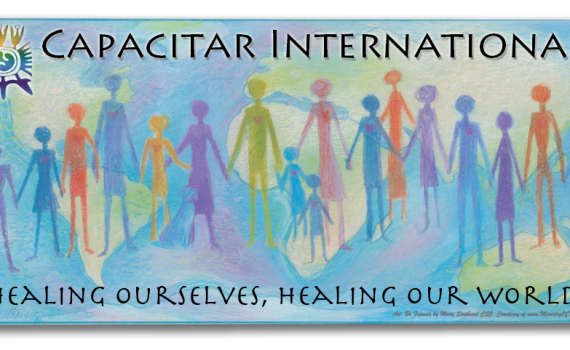 Open to all 8 years and over, pop along to find out more! 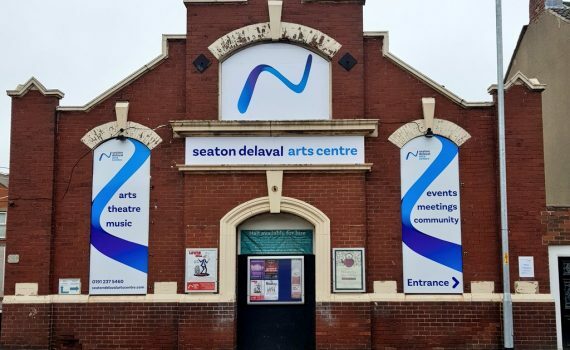 A fresh look for the Seaton Delaval Arts Centre! 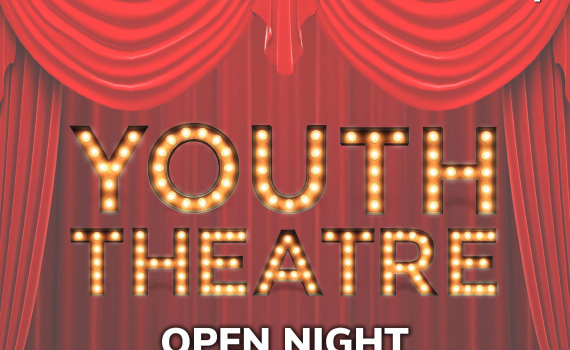 Youth Theatre Open Night – Take to the stage! 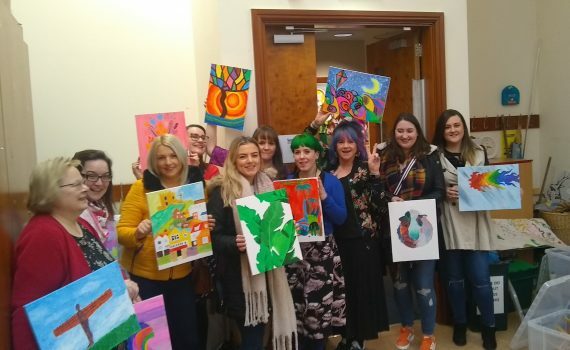 Paint and Sip Parties return to the Arts Centre!